Current role: I got offered an internship working on the Scottish Health Survey and was given the amazing opportunity to write the Mental Health Chapter of the Government document. I have also taken up a volunteer role with a local organisation who work with service users that are at risk or have been diagnosed with Alcohol Related Brain Damage. 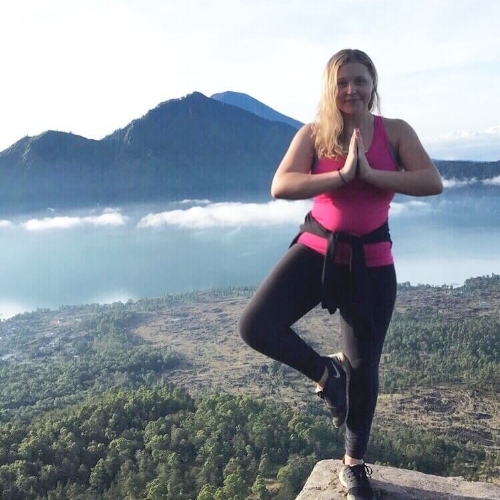 Tell us about your SLV.Global experience: Being part of the first Bali Placement was the best decision I have made, not only was it incredibly interesting and will help me with my future but I got to travel a country that was on my bucket list with amazing people. Tell us what you gained from the placement: It is a great talking point during interviews and shows my commitment to working towards Clinical Psychology. Working within a very clinical environment was a unique opportunity and has given me a lot of confidence. The experience of working with a range of service users was also really helpful, as it is very difficult to be gain this in the UK.